Crazy has come to town for a visit. Rene lives in a quiet and hospitable fishing town on an Australian coast, but hard times have led to the bank foreclosing on her longtime family farm. The former beauty pageant queen takes the opportunity as a sign that she should move to a large city and start a new life, but before she leaves town the area is hit with a freaky meteorite shower. 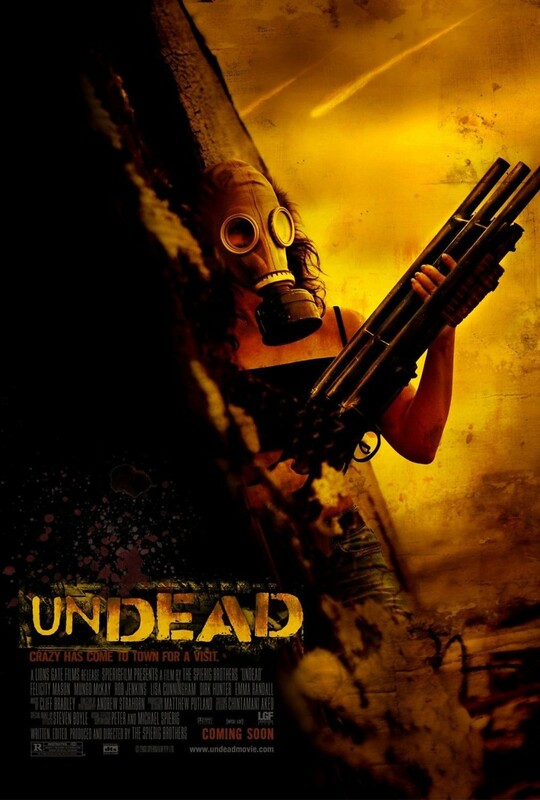 A doomsday survivalist has a nuclear shelter where Rene and others take cover, but when they eventually emerge they discover the townspeople have turned into zombies. Plagued by the undead and some strange acid rain, Rene watches those around her go down one by one. When aliens appear, Rene must determine whether they are the culprit or perhaps her saviors.